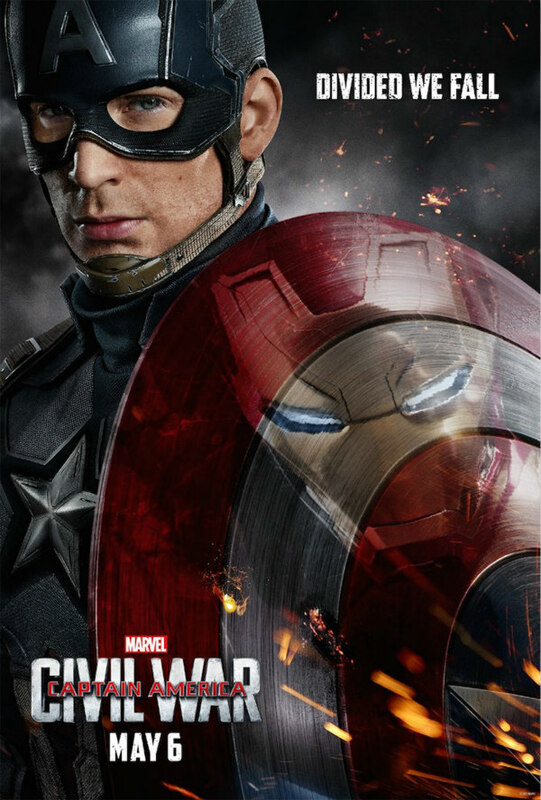 Captain America: Civil War is an upcoming American superhero film featuring the Marvel Comics character Captain America. It is intended to be the sequel to 2011’s Captain America: The First Avenger and 2014’s Captain America: The Winter Soldier. The font used for the “CIVIL WAR” part of the film title is very similar to Komu A, a constructed sans serif created by Slovakian designer Ján Filípek. For the font used for the text “American Captain”, the closest one we can find is American Captain 01 by the Fontry. The Komu font identified above is not available for free, please follow the link above and purchase the font. Meanwhile, you can take a look at our collection of fonts for cars, pop music and apparel as well as round-ups of new & fresh fonts around the web. In addition to Captain America Civil War, It seems we can’t find other examples (logos, movie posters, album covers etc.) of Komu typeface in use.